Andy Lowe began managing a bike shop in Paoli, PA in 1994 and would come to ride his mountain bike in the Downingtown area in the mid 90’s. The abundance of local trails such as the Struble Trail, Marsh Creek State Park, Brandywine River, and Harmony Hill to name a few, fueled Andy’s fondness for the Downingtown area. It was this love of the amazing natural footprint that exists here in Chester County let led Andy and his wife Suzanne to move to Downingtown in 1998. 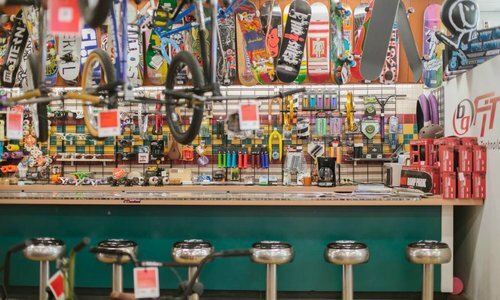 Andy’s favorite place to be is outdoors, and he fell in love with all things bikes and boards. Andy Lowe opened his first store, LoweRiders Action Sports, in the Downingtown Mini Mall in May of 2002. The shop specialized in BMX, skateboard, snowboard, and aggressive inline skate equipment. 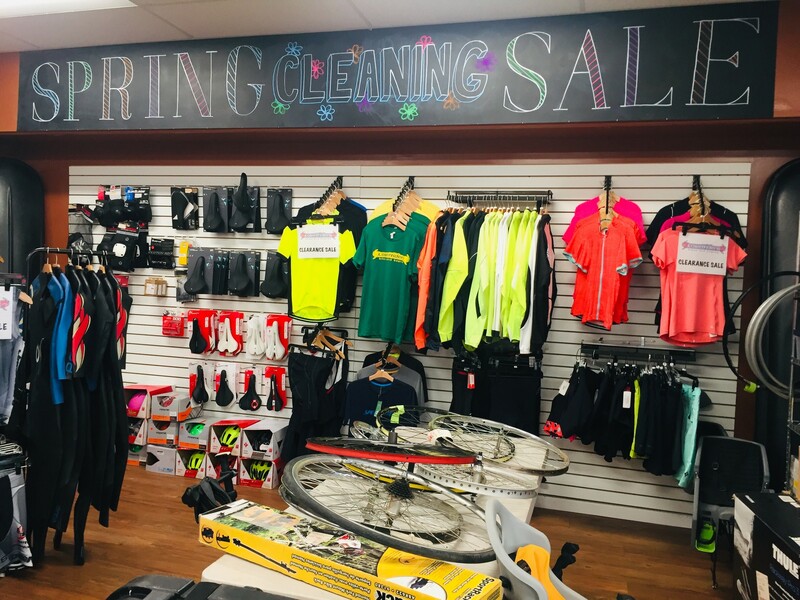 The shop relocated to it’s current home at the intersection of Lancaster Avenue and Green Street in the heart of Downingtown borough and was renamed LoweRiders Bikes and Boards to reflect its expansion into road and mountain bike equipment. 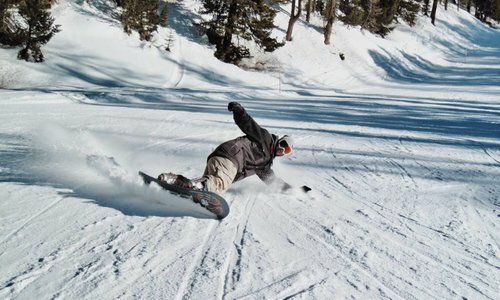 LoweRiders strives to be your one stop shop for everything bikes, boards, and winter sports. 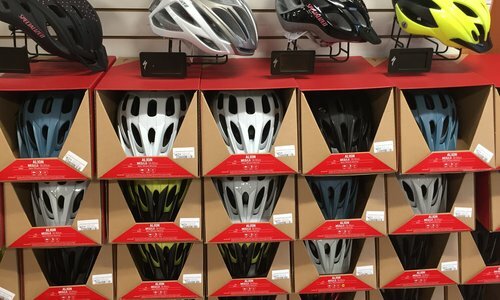 In addition to the vast selection of skateboard and longboard equipment, the shop carries Specialized, Felt, and Jamis road bikes, mountain bikes, triathlon bikes, Nirve Beach Cruisers, as well as Fit, Kink, and Eastern BMX bikes. 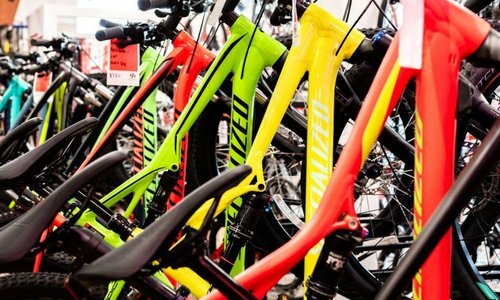 There is a diverse selection of previously owned bikes for sale for both adults and children and the shop provides rentals of hybrid and comfort bikes. 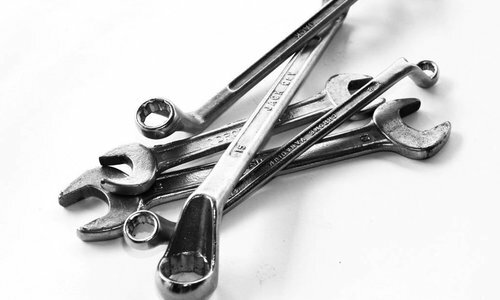 LoweRiders also provides full bike service, custom bike fitting and tune ups from experienced bike technicians. 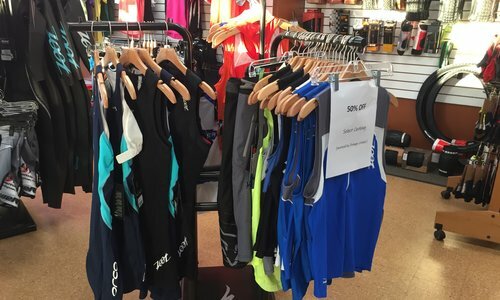 During the winter season, the shop offers ski and snowboard daily and seasonal rentals, waxing and tune ups, as well as a wide selection of ski and board clothing and for the winter enthusiast. 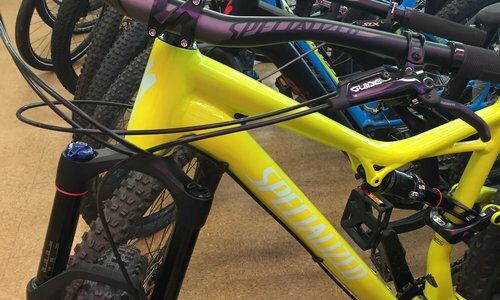 As a small, independently owned business, LoweRiders has a unique mission of building a stronger community through its support of local projects that give kids a place to safely partake in action sports. 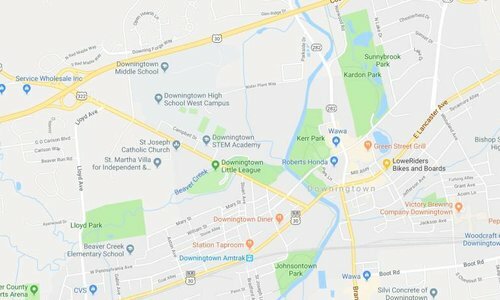 The shop has been one of the chief proponents of the Downingtown Skate Park construction and is continuing its efforts to expand the park over the coming years.